Do you know where your rock band is? If your rock band is of the typical rock band ilk, then the lead singer, axe man and the rest are likely asleep in a hotel room after an eardrum-decimating concert that ended around midnight. But at 9:30 a.m. on Mondays at Grand Canyon University, with the sun’s rays just spilling over Camelback Mountain, the Lopes know where their band is, though calling it a rock band isn’t at all accurate despite the electric guitars. 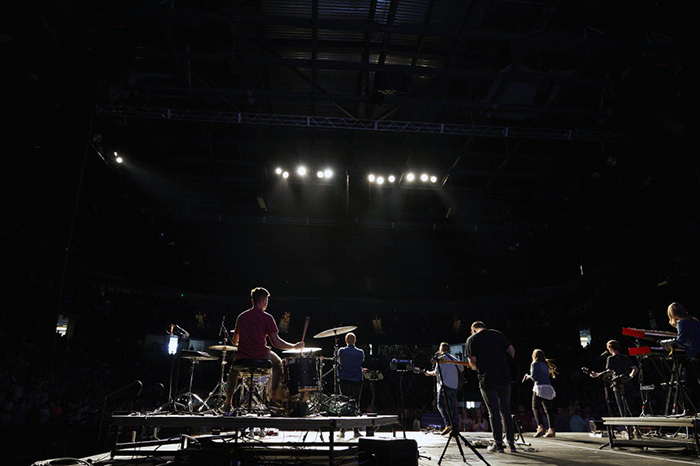 By that time, the group has dug its heels into the stage at 7,000-capacity GCU Arena, the same stage where the Beach Boys, Casting Crowns and Third Day have played. The musicians are in the midst of Monday morning rehearsal as they prime their vocals, oil their musicianship and smooth out any kinks before the beginning of Chapel, the wonderfully unique thing that happens most Monday mornings at GCU. 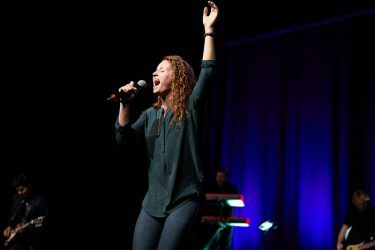 Unlike most universities, GCU likes to start off its week with a 45-minute Chapel service that includes a 25-minute talk by a guest speaker — usually a Phoenix-area pastor — and 20 minutes of praise and worship songs by the Chapel band, or as Spiritual Life Worship Manager Jared Ulrich calls it, the Worship Team. The band wraps up rehearsals an hour later, and by 11 a.m. team members are backstage for the preservice prayer. Then the bright lights come up, the drums reverberate and the Worship Team launches into its set. 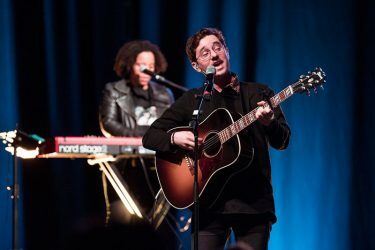 The group is one of three eight-member bands that are part of the Worship Team, which lends inspiration to Monday morning Chapel and Tuesday night’s The Gathering. 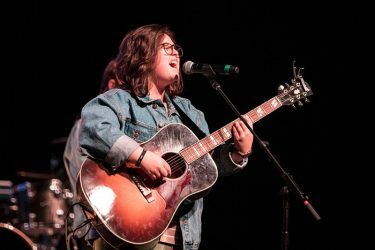 More than 100 students audition annually to be part of one of the bands, each of which includes two worship leaders, a worship leader apprentice and five musicians. In addition, a six-student tech team is responsible for sound, lighting and video for the 30-member Worship Team. Musicians and vocalists fill out a questionnaire online and submit a YouTube video of a performance. Those who get a callback do an interview with a panel of judges who “take into consideration personal talent, personal devotion and walk of life,” Robinson said. There’s also a live audition with the band. “We look for musical talent but also spiritual maturity. Those go hand-in-hand,” Ulrich said. The bands’ format hasn’t changed much since Ulrich’s arrival in 2014 (before then, a staff member led the worship music). 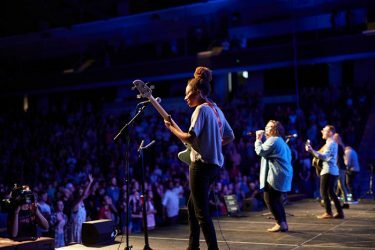 Much like Chapel is unique at GCU, so is the Worship Team, which is entirely student-led. Drummer Michael Joy said the best thing about being in the band is that Worship Team members become family. GCU touts three eight-member bands that are part of the Worship Team.